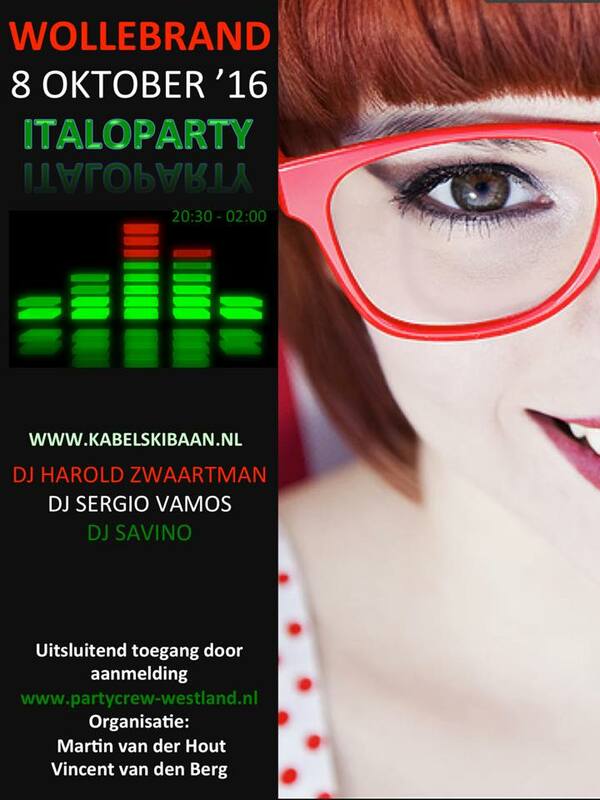 On the 15th of May there is another WOLLEBRAND Italo Party. It will be the 17th edition! Location as always at the Kabelskibaan in Honselersdijk. 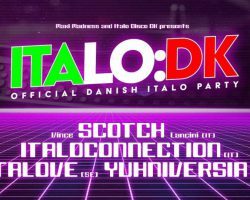 For more information and registration please go to www.italopartycrew.nl See you there for another night of good music and fun! 30-01-2010 DJ Savino Broadcast live from Ab's birthday party! 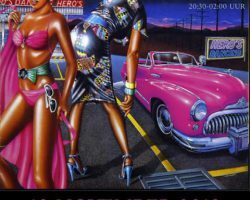 On 30-01-2010 Fantasy will broadcast live from the GTS bar between 09.00 pm and 2.00 am. 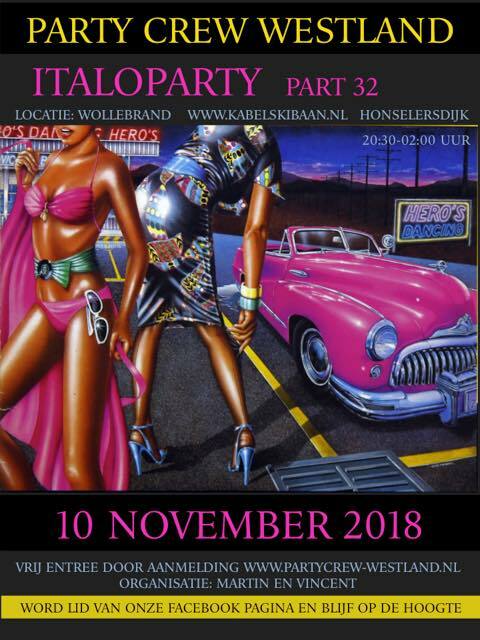 This is not an open party, members only!